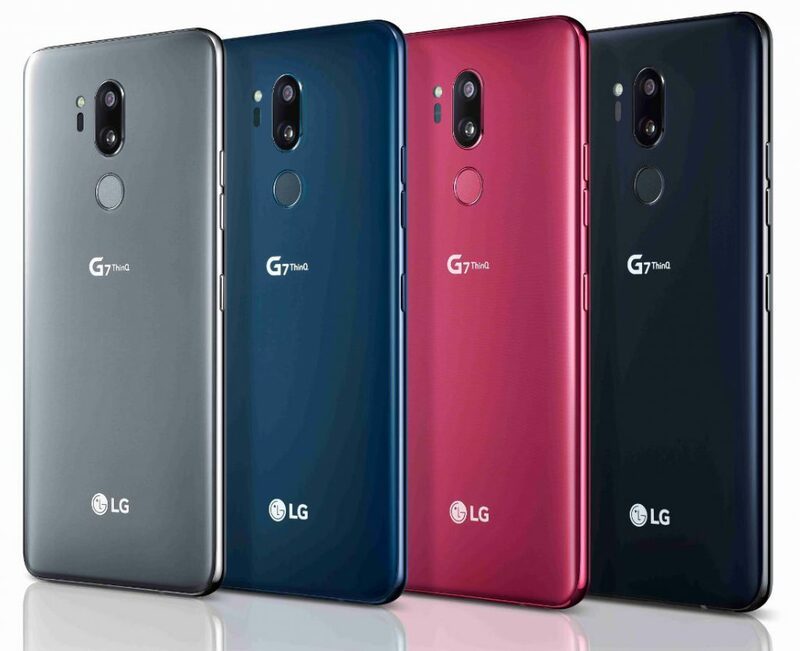 LG has announced its new flagships in the new LG G7 series with the names LG G7 ThinQ and LG G7+ ThinQ with AI features, bigger displays and Snapdragon 845 chipset. The bottom bezel on the new LG G7 ThinQ is almost 50 percent slimmer than on the LG G6 as per LG and both the new devices comes with dual rear cameras. 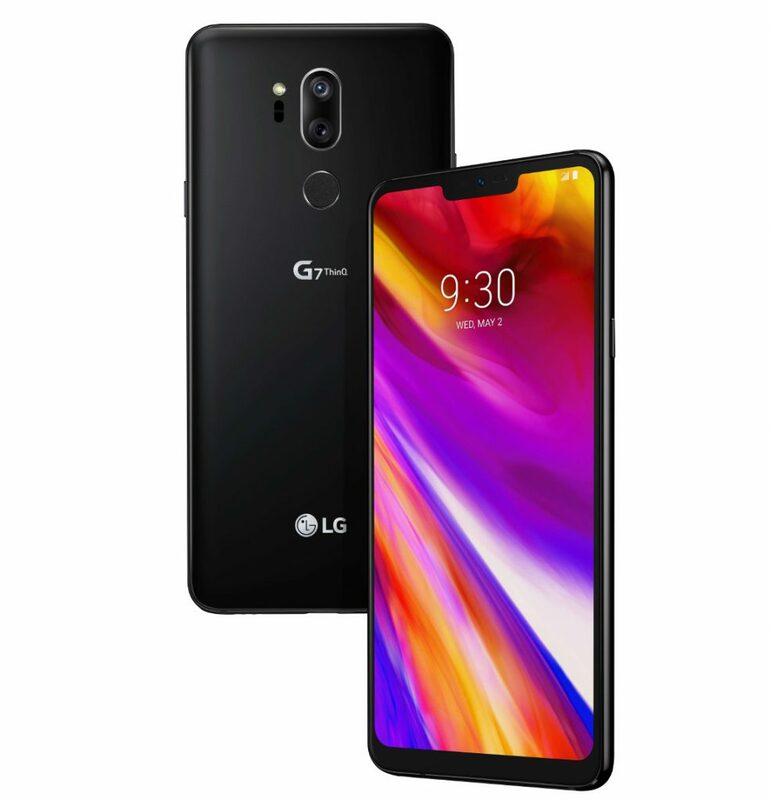 In UK, the LG G7 ThinQ+ is listed by online retailer Clove UK that has listed the device with a price tag of £649 (around $881) while, the smaller variant is priced at £540.83 ( around $734) and the devices will be available by the end of May. In Netherlands, an e-retailer Belsimpel has listed the phone for €849 (around $1,015). The LG G7 ThinQ and G7+ ThinQ comes with a 6.1-inch 19.5:9 FullVision Super Bright IPS Display with Corning Gorilla Glass 5 protection, 100% DCI-P3 color gamut and 3120 x 1440 pixels resolution. Both are powered by an octa-core Qualcomm Snapdragon 845 Mobile Platform with Adreno 630 GPU. The LG G7 ThinQ comes with 4GB of LPDDR4x RAM with 64GB of (UFS 3.1) inbuilt storage capacity while the LG G7+ ThinQ comes with 6GB of LPDDR4x RAM with 128GB of inbuilt storage (UFS 3.1) with both variants supporting expandable storage up to 2TB with microSD card slot. It runs on the Android 8.0 (Oreo) with LG UX out of the box. It features a dual rear camera with a 16-megapixel camera with f/1.6 aperture, 71-degree wide-angle lens along with a secondary 16-megapixel camera with 107-degree super-wide-angle lens with f/1.9 aperture and LED flash. It comes with an 8-megapixel front camera with 80-degree wide-angle lens and f/1.9 aperture. It has a 3000mAh battery with Quick Charge 3.0 and wireless charging. It comes with connectivity options like 4G VoLTE, WiFi 802.11 ac (2.4GHz and 5GHz), Bluetooth 5 LE, GPS, NFC, USB Type-C, 3.5mm audio jack and comes with audio enhancement features like 32-bit Advanced Hi-Fi Quad DAC and Boombox Speaker. It has a fingerprint sensor on the rear side and has a dedicated Google Assistant button. The device is water and dust resistant with IP68 ratings and is also MIL-STD 810G certified. It measures 153.2 x 71.9 x 7.9mm and weights 162 grams.